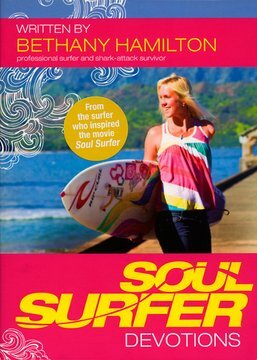 Please meet my friend and colleague, Kelly Norville. 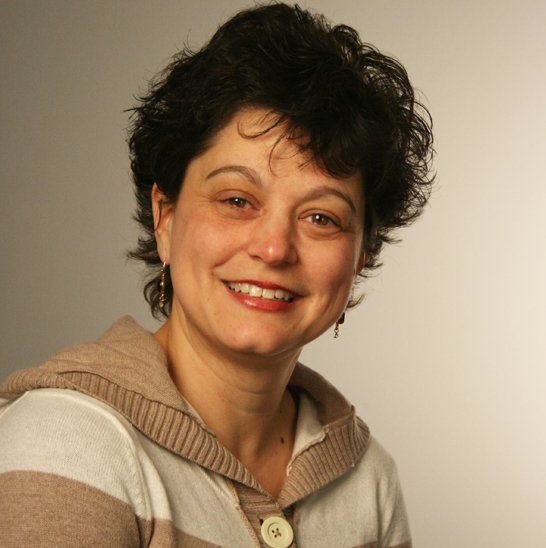 Kelly serves as Special Needs Ministry Coordinator at Christ Community Chapel in Hudson, OH…and she does it with passion, energy, and exceptional care. (and a great sense of humor as well.) Every time I’m with Kelly, I learn something new and useful. If you are in Northeast Ohio, you MUST pay her a visit! One of the things I love about ministry work is brainstorming with other ministry leaders. When we work together, we are almost certain to land on a solution that will meet the needs of our students and their families. SO, when Kelly emailed last week, I was thrilled to brainstorm a solution with her! The situation: Kelly was doing some planning for students in her program, and wanted to find some devotional materials for teen girls with special needs. 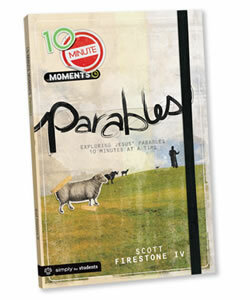 10 Minute Moments: The Basics This is another Group resource…I like that it works through the book of John, because that is such a foundational book. In addition, when material is presented as solid, basic, truth, (as in this resource) it makes understanding intangible concepts (like faith!) much easier for kids with autism. What’s In the Bible Series. Bear with me here…I know this series seems like it’s very elementary-friendly…it IS designed for kids. HOWEVER…the humor and language move quickly, so it absolutely appeals to older kids (and adults, too.) Proof: I had “kids “in my family room ranging in age from 5 – 22 who were all watching this last Christmas…and LOVING it.) This series is designed by Veggie Tales creator, Phil Vischer. There are companion downloads, coloring pages, and music, in addition to a full curriculum. (my friend and colleague, Amy Dolan served on the curriculum team!) This would be a fabulous resource for students who need repetition, respond well to music, and also for those for whom video is a preferred method of learning. 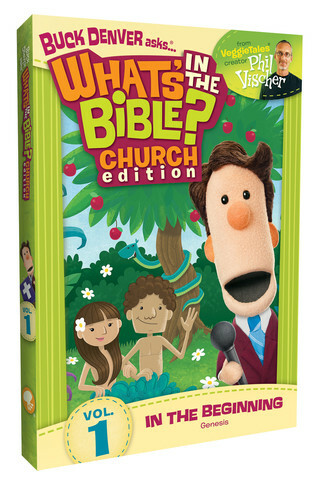 Finally, this is one of my favorite resources in terms of helping kids understand God’s story as a whole, not just as isolated stories. As with any solution…there’s no “one-size fits all…” Hopefully these resources will spark an idea that will meet the needs of the teens in your programs! Do you have materials that have worked wonderfully with teens? Leave a message or tell me here . This entry was posted in Resources, Working Together and tagged Amy Dolan, ministry, Phil Vischer, special needs, What's in the Bible, youth by katiewetherbee. Bookmark the permalink. Wow, these are great resources! 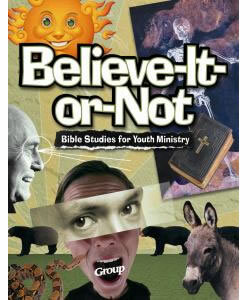 I am starting a bible study for teenage girls with special needs. I will be sure to check out these resources and see if we can find one that fits our group. Thank you for sharing!! !